A selection of Mendoza’s most interesting vineyard communities in Valle de Uco, a former desert-turned-prime-growing-area where some of Argentina’s finest grapes are being produced. La Morada de los Andes. Oh, the old romantic notion of a vineyard dwelling: plucking grapes come late summer before crushing them by foot into a fabulous vintage. Although winemaking à pied rarely takes place in this day and age, owning a home and a plot of Malbec or Bonarda in Mendoza, Argentina’s principal winemaking region, is a more feasible dream. Located at the foot of the majestic Andes, Mendoza – officially anointed as one of the world’s eight great wine regions in part thanks to its 800 to 1,200-metre altitude – also offers skiing at Las Leñas, horseback riding across untouched countryside, polo and golf as well as extreme sports such as white-water rafting and mountain climbing. 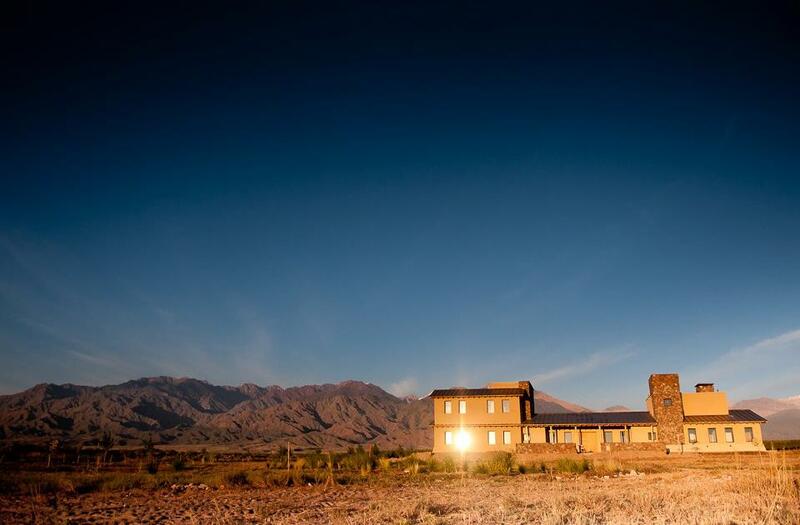 Here, we select some of Mendoza’s most interesting vineyard communities in Valle de Uco, a former desert-turned-prime-growing-area where some of Argentina’s finest grapes are being produced. For the rest of this story, please visit Centurion.